You may or may not be familiar that the ground water in major cities like Hyderabad and in several other towns and villages around has already decreased and the people in those areas are depending on water tankers for water. This is because of pollution and several other factors for which every individual is responsible. 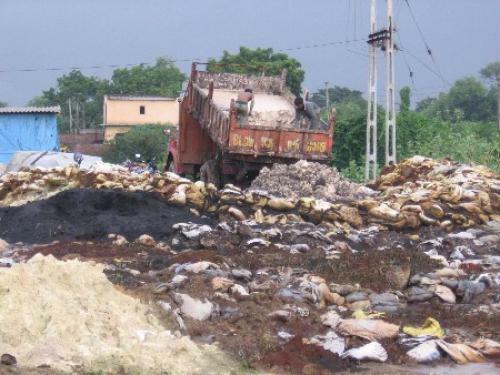 Its waste to talk about how pollution is occurring now rather than finding a solution for it. 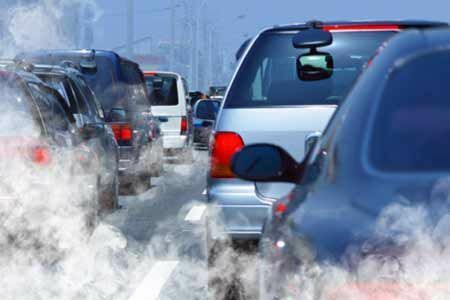 If the present pollution still continues and even increases then get ready to face the problems caused by pollution. since the amount of pollution is increasing day by day, the amount of trees need to be increased to balance the pollution because only trees has the capacity to control the pollution. But what are we doing? Instead of increasing we are cutting down the trees for our own fulfillment. At least now wake up! and plant a plant .It may not totally solve the present problems but atleast balances our environment to a certain extent. Is Committing Suicide a Sin?